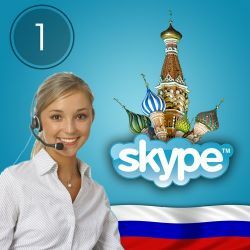 Private lessons via Skype: Available 24/7 and for all levels. Russian course + tutor: Learn from zero and reach a vocabulary of over 2000 words. 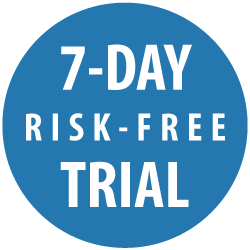 We have spent 5 years developing our learning system. 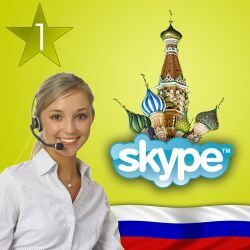 Students from over 90 different countries already learn with it. 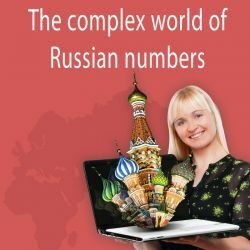 Try it and you'll understand why we are the largest Russian school in the world. 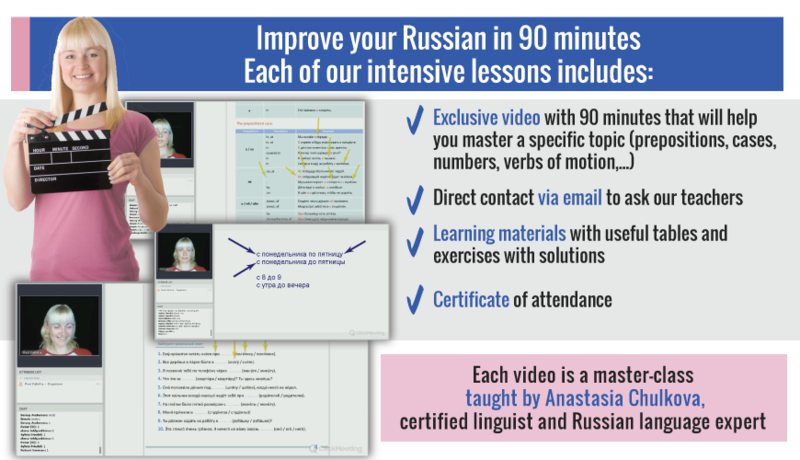 Do you want to improve your knowledge of Russian on a specific topic in just 90 minutes? If so, you need our intensive grammar lessons. 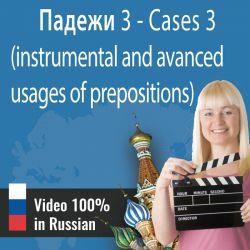 Each one of them is an intensive video seminar where Anastasia Chulkova, our Russian language expert teaches all you need to know about each topic. 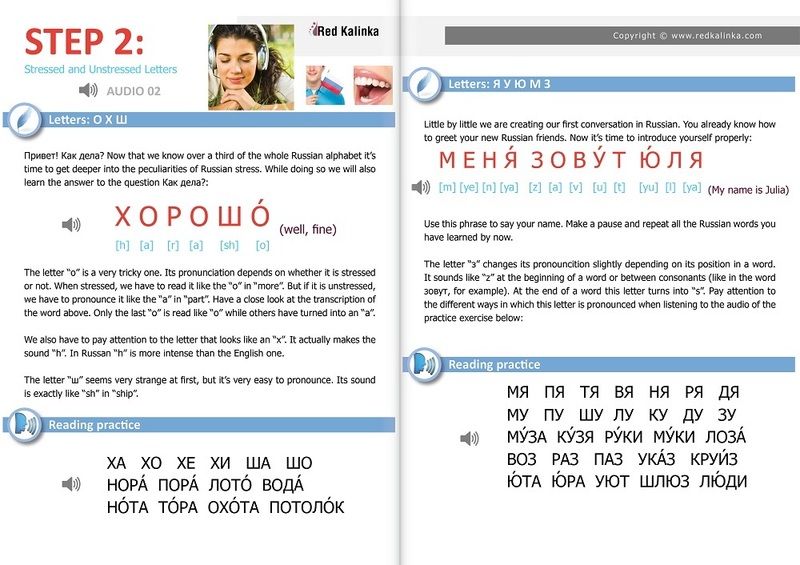 Learn, ask questions, listen to useful tips and recommendations and improve your language skills.